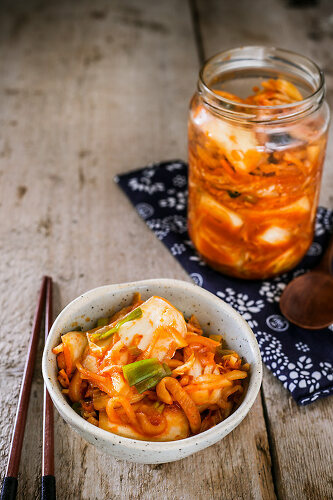 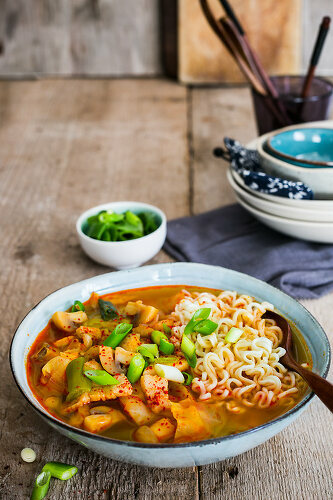 Dating back to 37 BC the salted and fermented vegetables known as Kimchi has been a staple in the East. 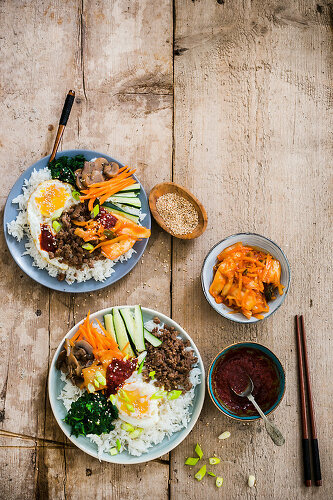 Today, the love of this food is growing across the world. 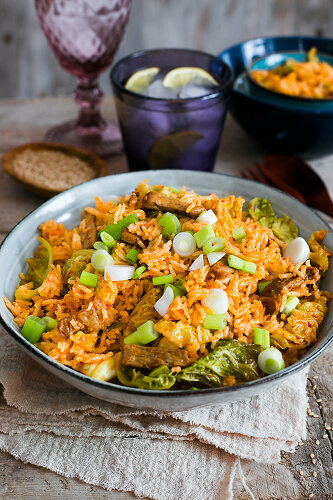 We love how varied Kimchi can be. 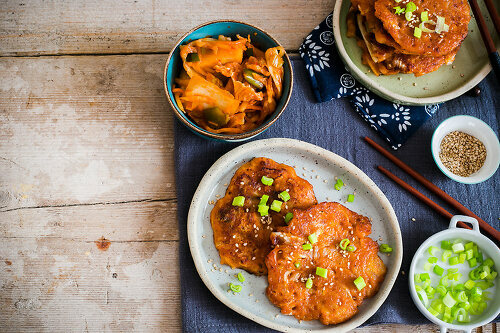 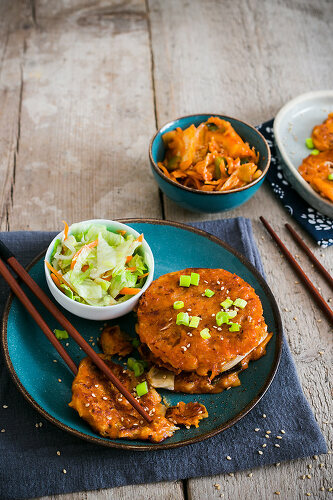 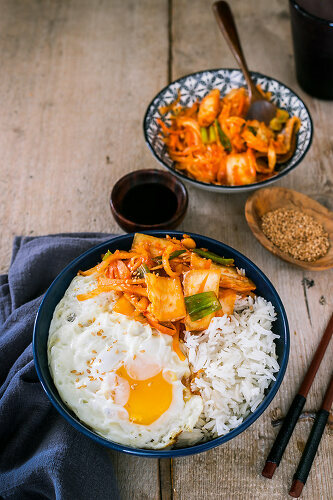 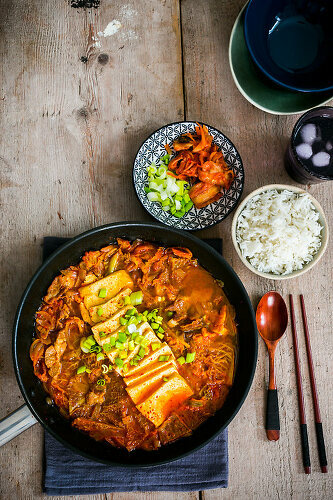 There are hundreds of recipes for kimchi, here we have just a few with different ideas on how to serve it.